Try as I may, I just can’t understand the Portuguese passion for Bacalhau. Why is it so popular when there’s such a wonderful selection of fresh fish readily available and far cheaper? Bacalhau is as ingrained in the Portuguese food culture as Fish and Chips is to the English, Frogs Legs to the French, Curry to the Indians and Haggis to the Scots. 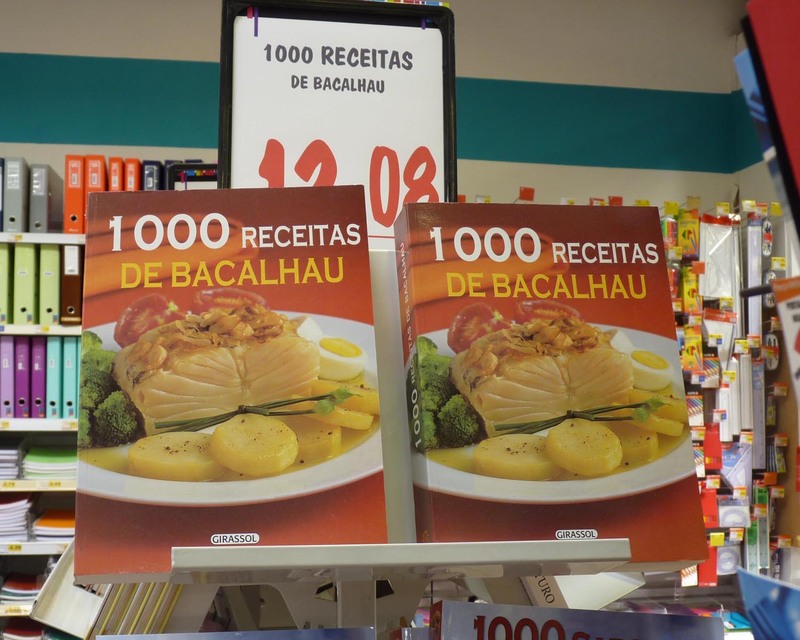 It’s so popular I even found a recipe book “1000 Bacalhau Recipes” displayed in the supermarket. A THOUSAND RECIPES the mind boggles! Bacalau a “thousand recipes” the mind BOGGLES! I have previously tried to cook it myself, but to be honest it was so salty that we had to consume vast quantities of water for the next 48hrs to “rehydrate”! I think in all honesty I did not soak it long enough so maybe I ought to at least give it another shot. Historically, the Portuguese started fishing for cod in the waters of Newfoundland shortly after Columbus discovered America. The cod-fish were processed and salted on the boats to preserve them until they returned to Portugal. Only then, were the fish dried in the sun and sold, either to the locals or passing ships for use on their long voyages. The nickname of bacalhau is ‘fiel amigo’ (faithful friend). So why is Bacalhau so popular? One of the reasons why Bacalhau became so popular, over the centuries to become a staple of the Portuguese diet, was due to the fact that Portugal, as a Catholic country, were influenced by the church who forbade the eating of meat on religious days. Bacalhau was readily available and therefore eaten instead. I have also discovered that if the prospect of soaking fish for days on end does not appeal to me (which it does not) I can buy pre-soaked Bachalau which is called “Riberalves” . In fairness, before I dismiss Bacalhau from our diet altogether I should at least experiment further and try a couple of recipes. 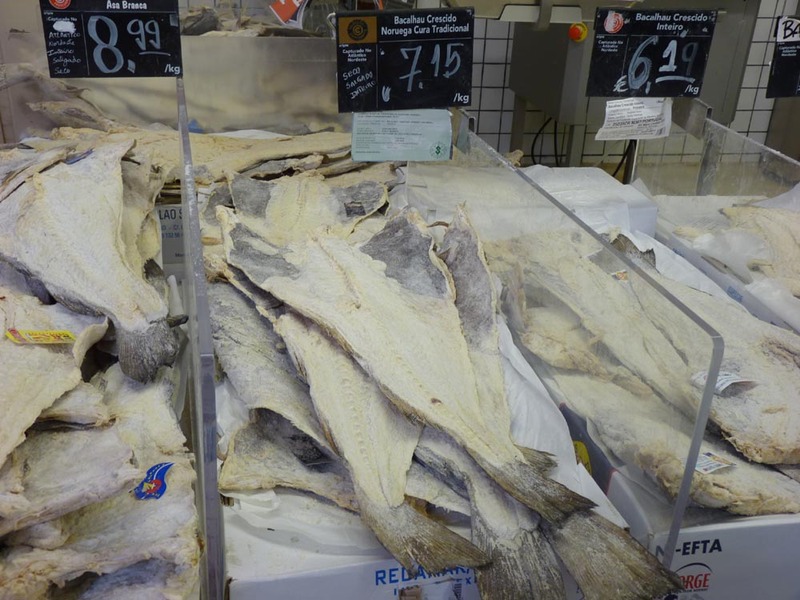 A few tips on buying Bacalhau from a Portuguese friend. – Graúdo is big. Miúdo refers to the small ones. Asa branca – usually also expensive – is whiter and, according to a relative, better, but a colleague whose parents sold bacalhau said that was a myth and that it is whiter simply because the skin has been taken off. Noruega – Bacalhau from off the coast of Norway and is generally considered the best. Tip: the tail of real bacalhau is V-shaped. Don’t be fooled. My next quest is to find some delicious recipes – any suggestions please? As an “estrangeira” my first taste of bacalhau was the “bacalhau com natas” recipe, which is delicious, and still my favourite way of eating it. Plus its much easier to make, since you use the small shredded pieces that come from the supermarket nicely packaged so all you have to do is soak for a day and cook. Looks salty. Chinese food has dried fish also. All types of variations. My mother used to steam sliced pork..with small amount of salted fish. It’s a condiment at that stage. 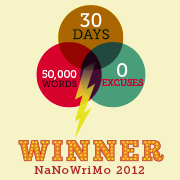 I had it and would still have it now. It’s like have abit of soy sauce on your meat. I agree Portuguese cooking better wake up to fresh fish. Perhaps you should do a blog post on skate…I had it at a Portuguese restaurant in Ontario. Good , actually. I love the fresh fish here in Portugal. I still can’t understand the fascination with bacalhau 🙂 I will have to look up the Portuguese word for Skate. “Bacalhau à Lagareiro” with “batatas a murro”, try it with a good red wine. 1.Wash baby potatoes and place them on a board sprinkled with coarse salt and bring them to bake in the oven, 25 to 30 minutes at 200 º C. Roast the onions in shell, in another vessel. 2.Roast the cod directly on the coals, or use a grill. 3.warm up olive oil and fry sliced garlic. 4.give the hot potatoes a small punch, making them to open. 5. On a platter place the cod in the center, potatoes and onions around, scatter over salt and fine pepper, and Drizzle with the hot olive oil with the fried sliced garlic, serve hot. by the way, snails are very good. Have you tried “tremoços”? They are fantastic with a imperial. That’s great thank you! I will buy the “Riberalves” and see how it goes. I love Portuguese food when it is cooked well, especially Pork with clams, Catapalana and a dessert with bicuits and cream the name of which escapes me at the moment… In fact I am going to attempt to cook Pork with clams this weekend. Not come across “tremoços” are they a type of snail? we ate them as a snack with beer, first remove the skin with your teeth and just eat the bean. If you have any recipes you can share I will certainly try them! Alisa, I am in Adelaide Australia. Do you know of anywhere where I can purchase the large dry salted Bacalhau from. I have a tutorial on my blog for the de-salting process, changing the water *often* seems to be enough whenever I’ve done it and I only soak it for 24 hours. However, I DO fill up all my large pots and do a heap of cod at once if I can, (on the principle that I x big mess takes about as long to clean up as 1x smaller mess) and then the extra de-salted and flaked fish goes into the freezer as my “quick and easy” stash for a few extra bacalhau recipes. I think that when you find THE bacalhau recipe that makes you fall in love with the stuff, you will be hooked LOL. Thanks Fernada! I researched this on the web, so any additional information is a great help! Perhaps us Portuguese are genetically programmed to love bacalhau. I’ve never set foot in Portugal, but am half Portuguese and absolutely love bacalhau. I could eat it everyday without getting tired of it if it weren’t so expensive here in the States. Every Christmas Eve I make bacalhau da consoada, though I’ve switched to fresh bacalhau since my mother eats with us and is very sensitive to salt. No matter how long I soak it or how many times I change the water, she insists it’s too salty.